Katie’s Place mission is to improve the quality of life of adults with Intellectual and Developmental Disabilities. Our participants are provided with opportunities to demonstrate skills of self-sufficiency while achieving their personal goals as they contribute to their community in meaningful ways. Katie’s Place for Persons with Special Needs is licensed by the DBHDS to provide center based & non center based DAY SUPPORT services to individuals with intellectual or developmental disabilities and is a provider of Medicaid Developmental Disability Waiver, Intellectual Disability Waiver, and Home and Community-Based Care Waiver Services. 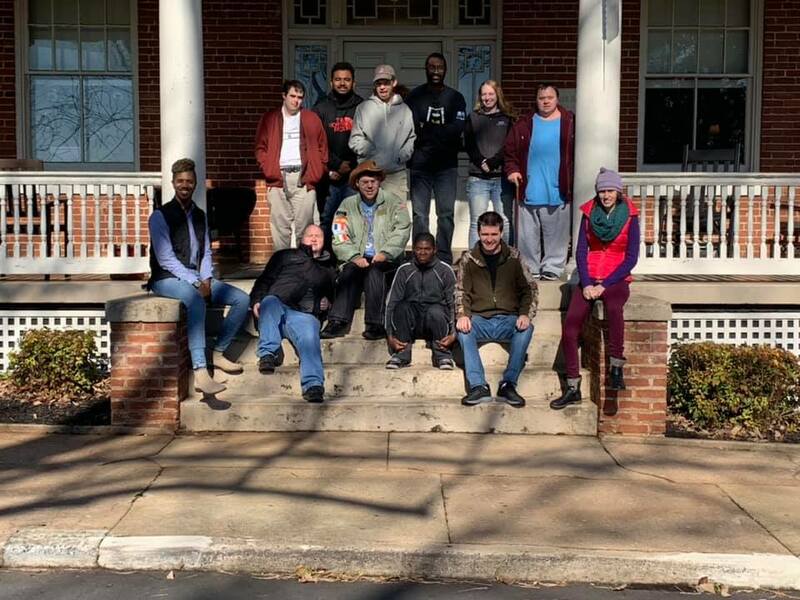 Katie’s Place provides services to Roanoke, VA and Lynchburg, VA areas, we have two locations: Downtown Roanoke and on the HumanKind Campus in Lynchburg. Call us if you have any questions about the admission process. If you or someone you know is interested in attending Katie’s Place Day Support Program please fill out an *Application for Admission* and submit it to our office.